Enjoy some of our special month drinks which we are changing according the season. Drinks are prepared from current ingredients and always delivered by local farmers. Cheers! Refreshing and beautiful, this cocktail is perfect for Spring Season. 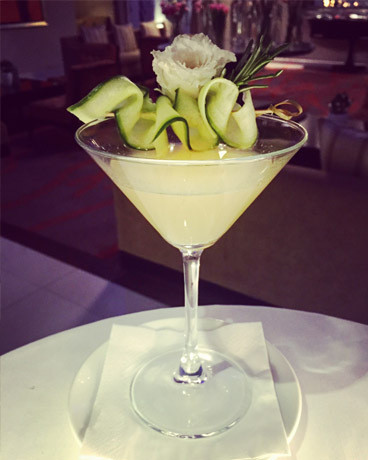 Dry Passion is a delicious mix of high-quality Vodka and Martini Dry complemented by Passion fruit syrup, Lime juice and Cucumber.